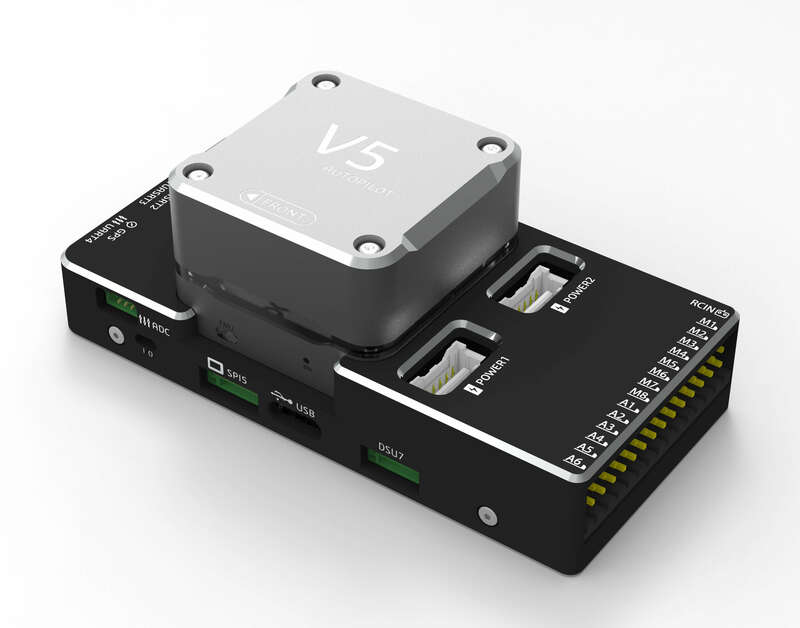 The CUAV v5 is an advanced autopilot designed and made by CUAV. 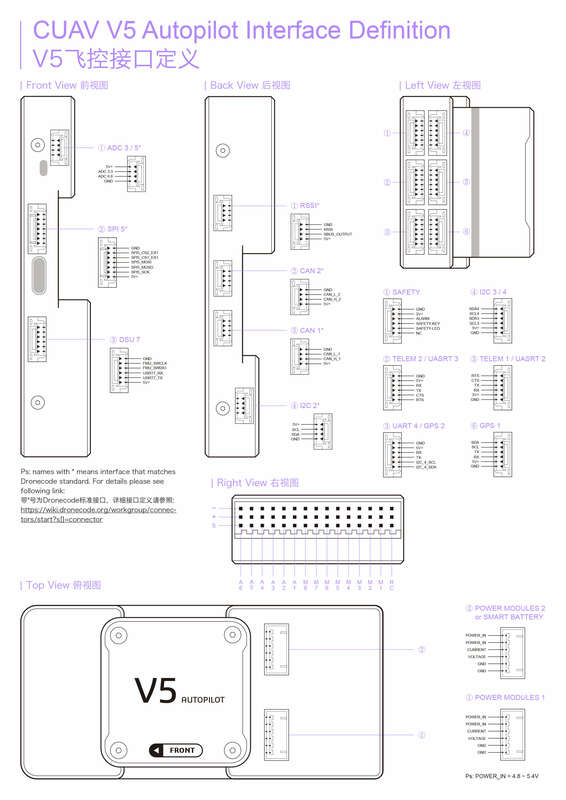 The board is based on the FMUv5 open hardware design, with further attribution here. It is intended primarily for academic and commercial users. Order from here. Official retailers are listed here. 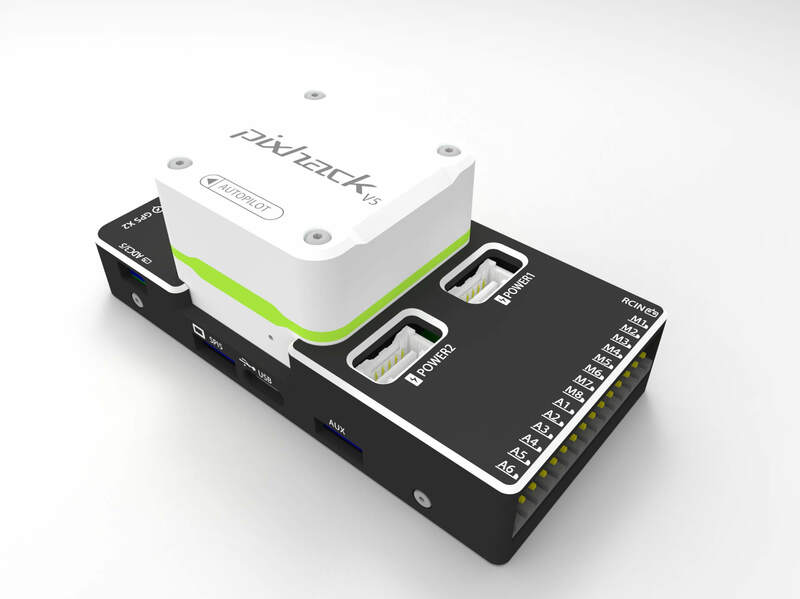 Use the Pixhawk Wiring QuickStart as a general guide.